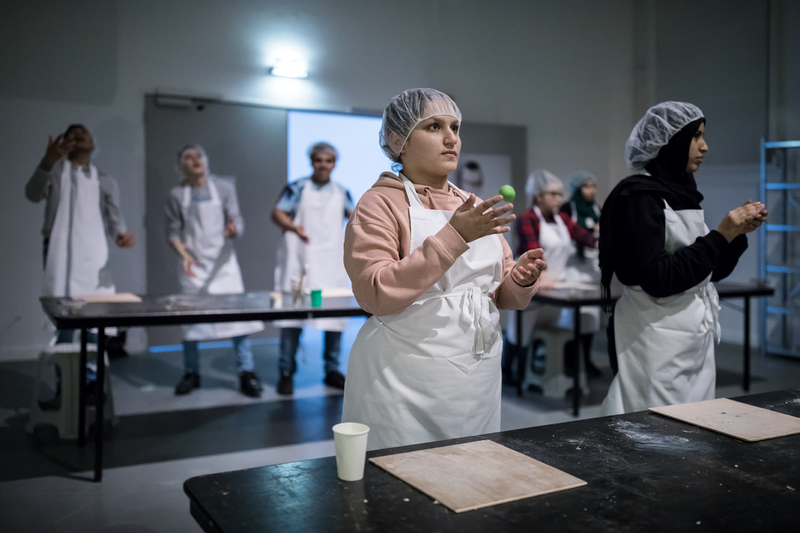 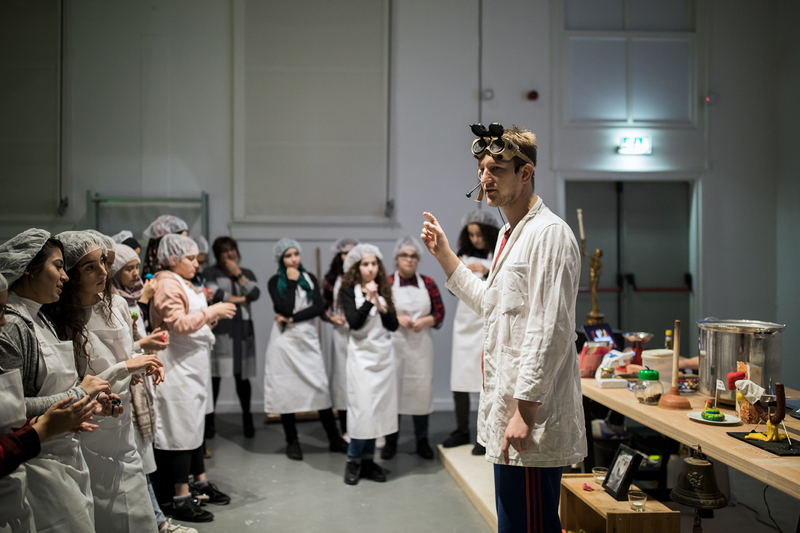 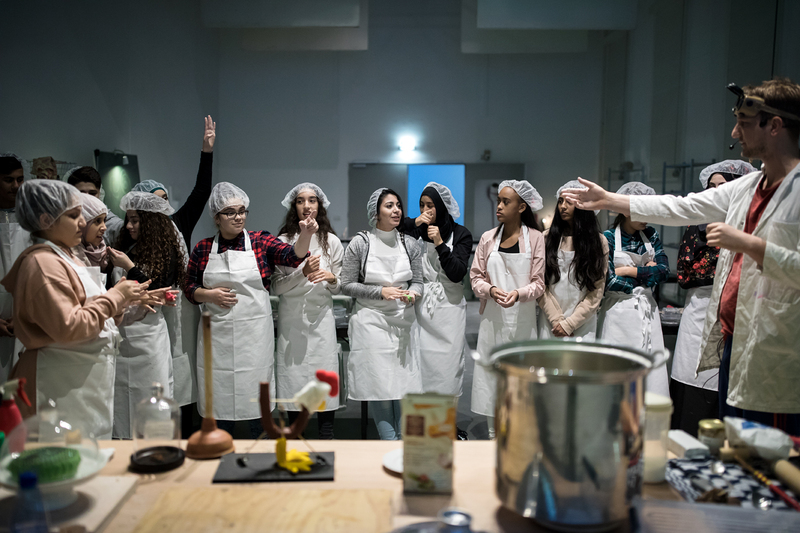 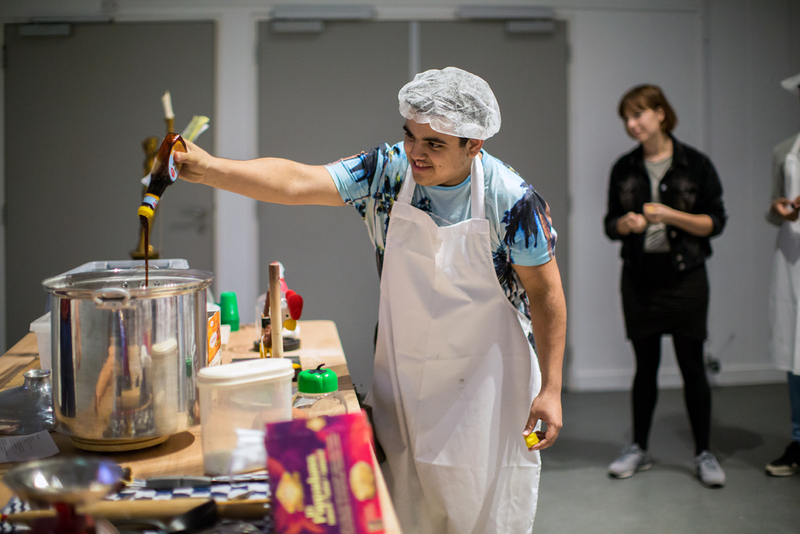 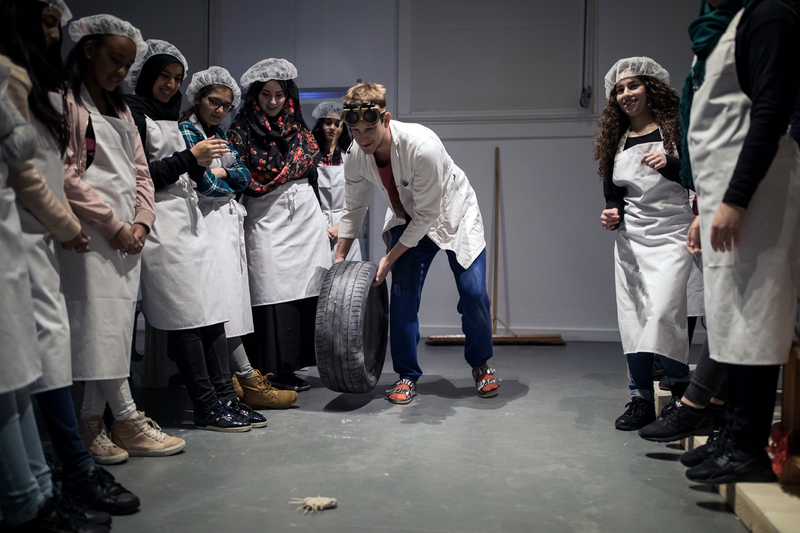 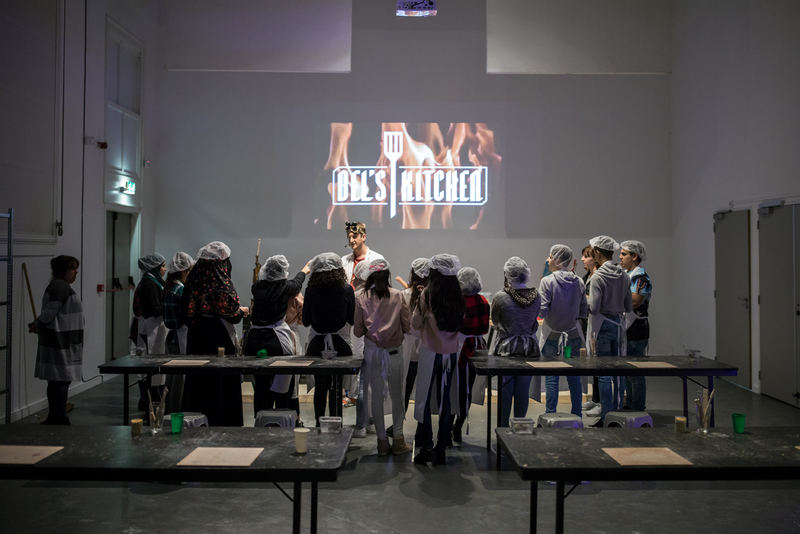 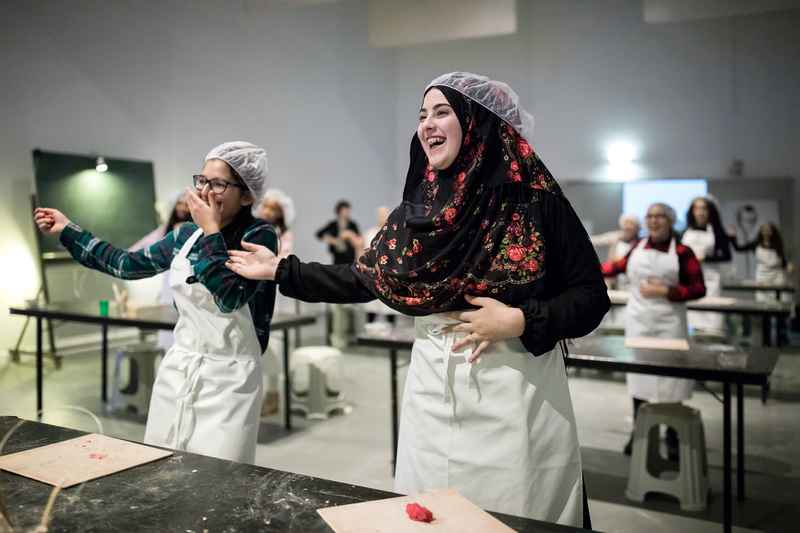 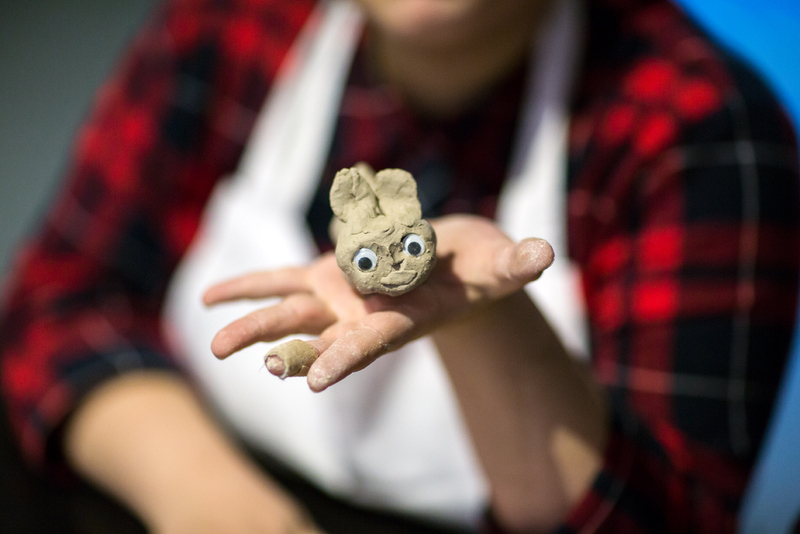 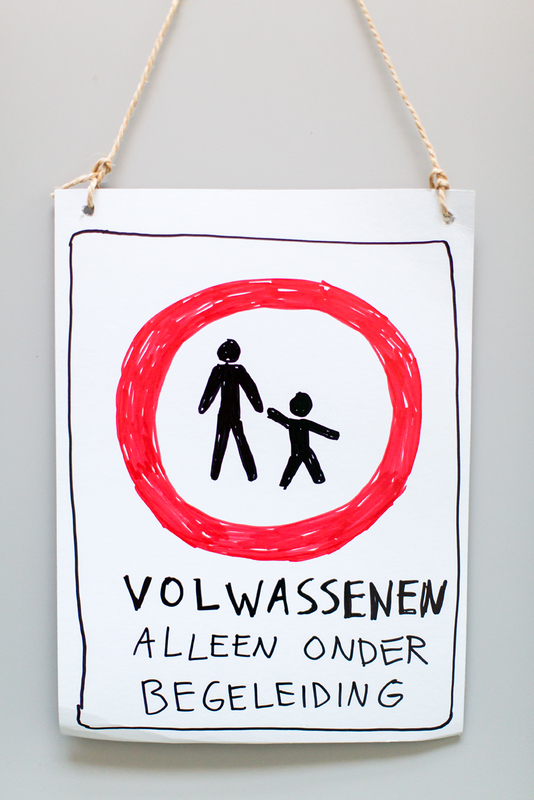 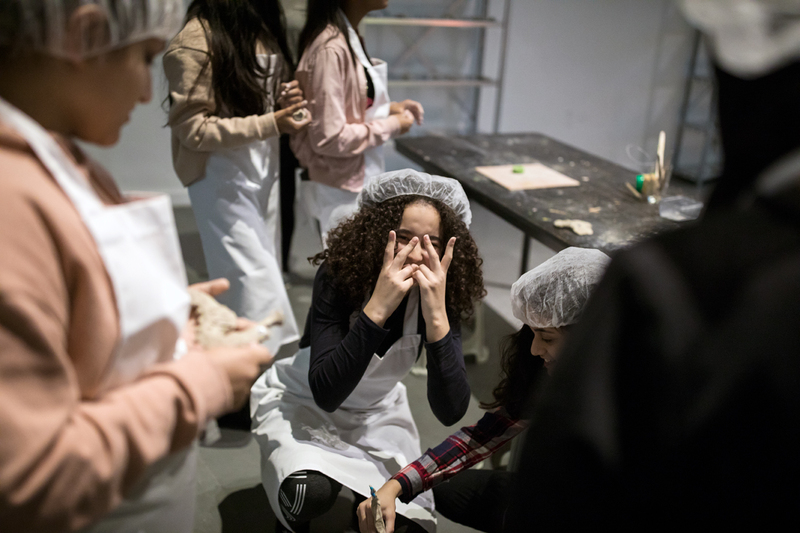 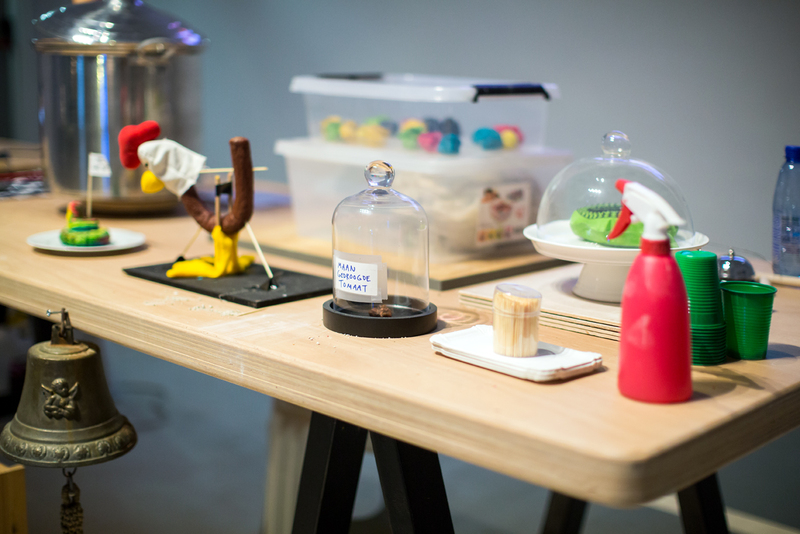 In an interactive workshop inspired by television shows such as Masterchef and Heel Holland Bakt, making art is playfully connected to cooking. 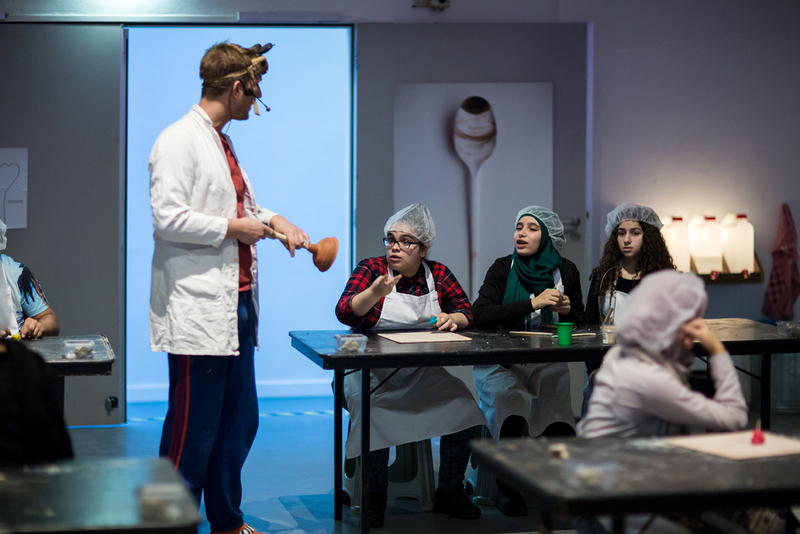 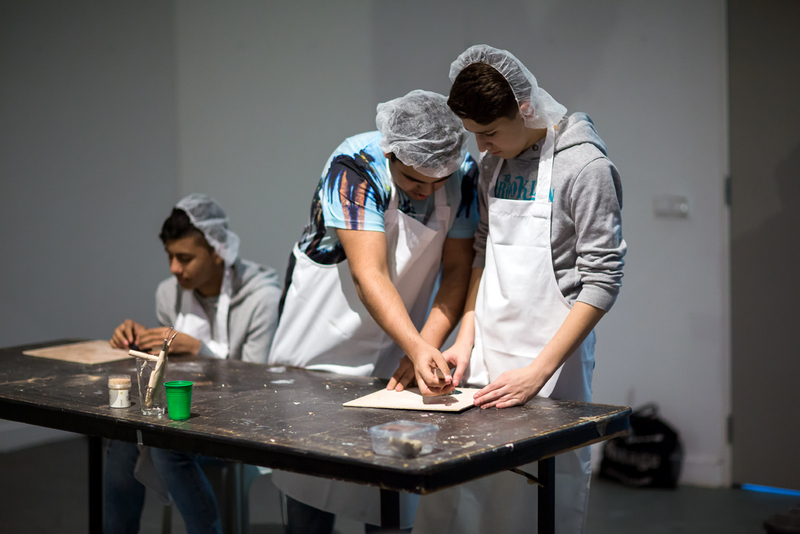 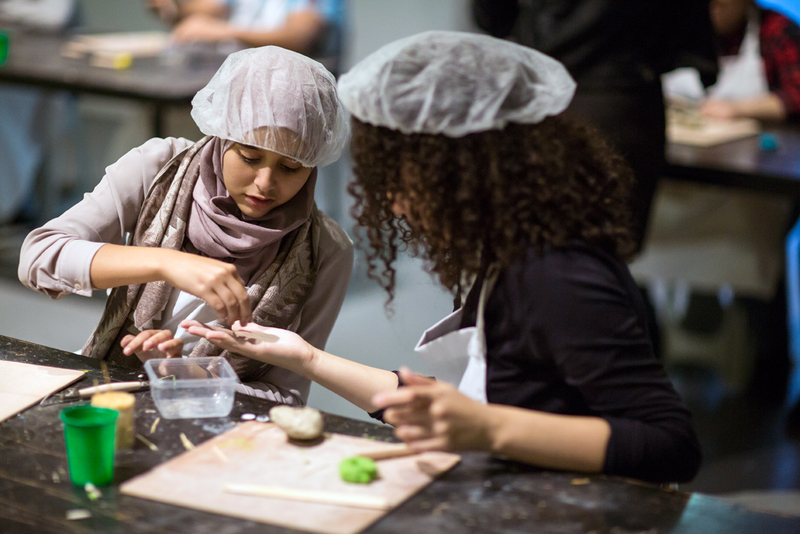 Participants take part in a creative and stimulating process of making in which plastic materials such as clay or dough, play the leading role. 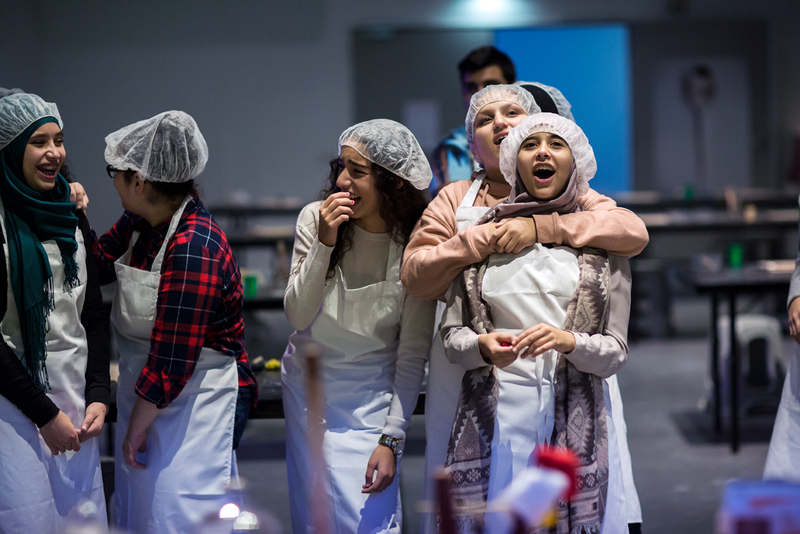 As with cooking, there’s a lot of attention for balancing ingredients and making one’s creation with love. 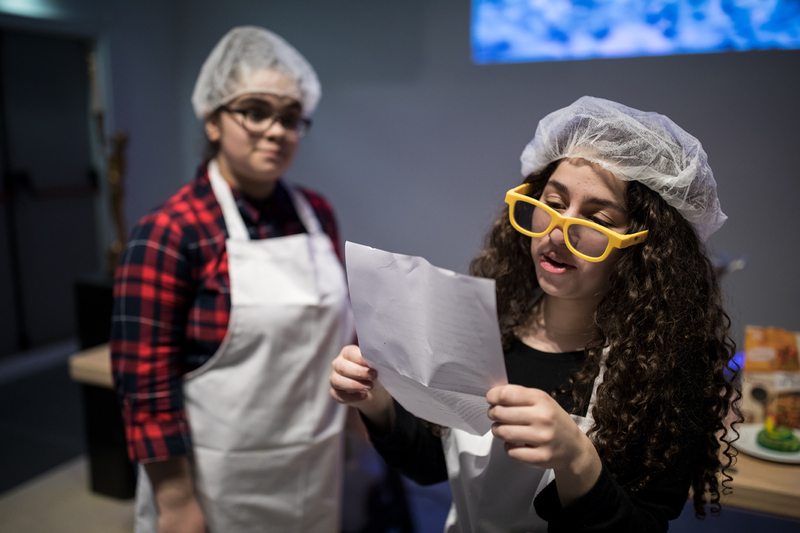 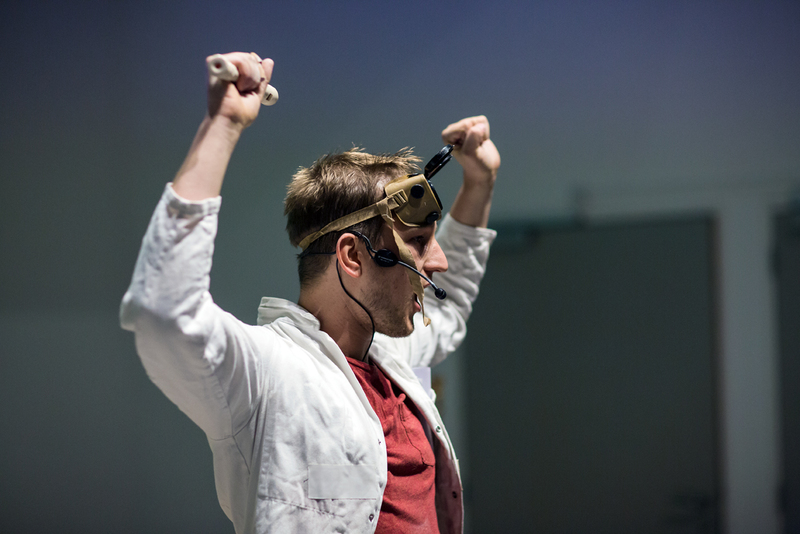 Bel’s Kitchen is an educational show for pupils in primary and secundary education.